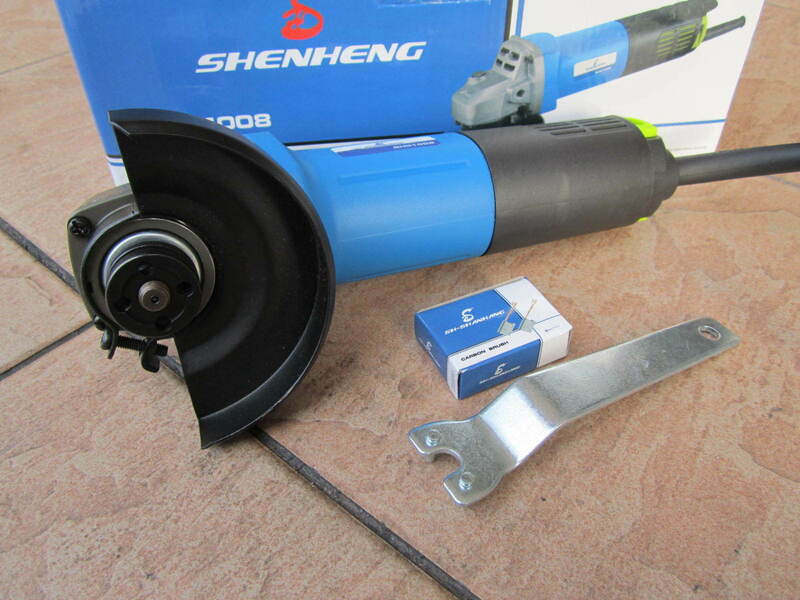 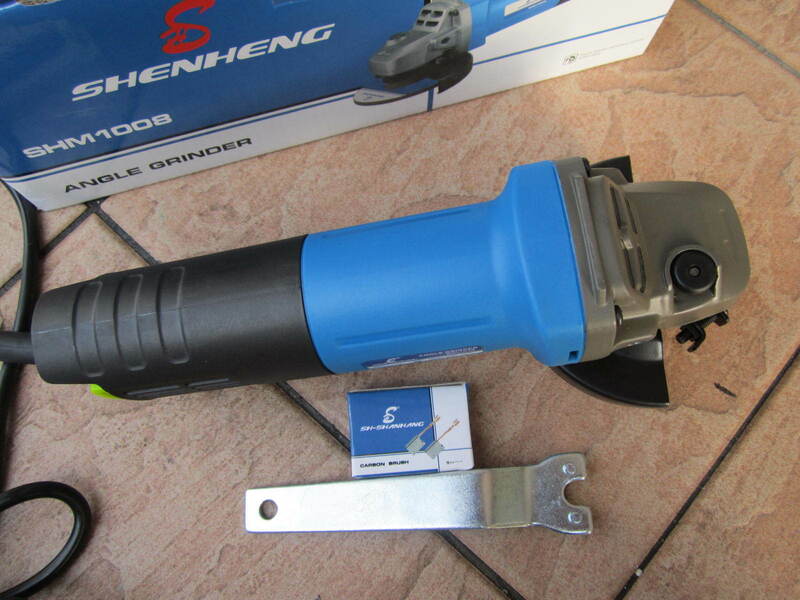 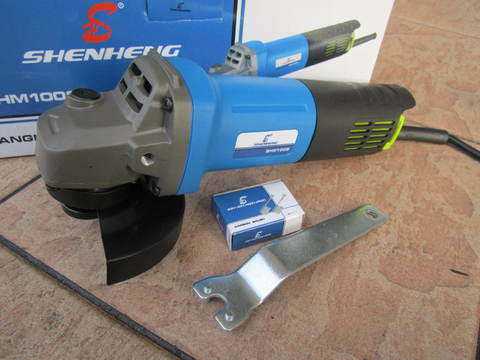 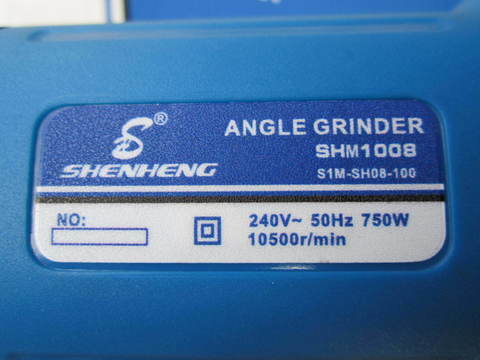 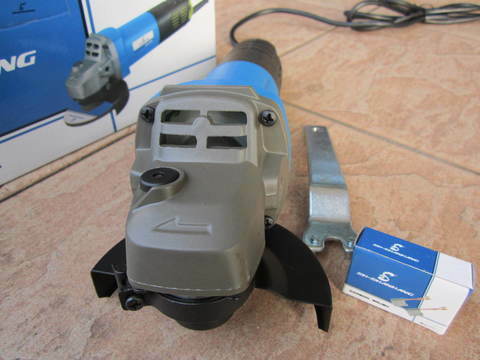 ShenHeng 750W 4" Angle Grinder with Dust Filter.. 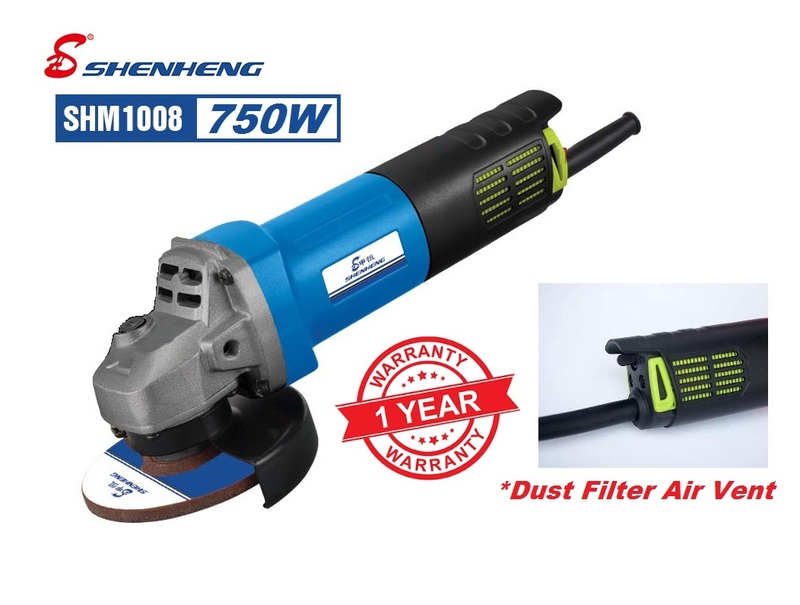 The ShenHeng 750W angle grinder is an efficient and powerful solution for your grinding, cutting and polishing projects. 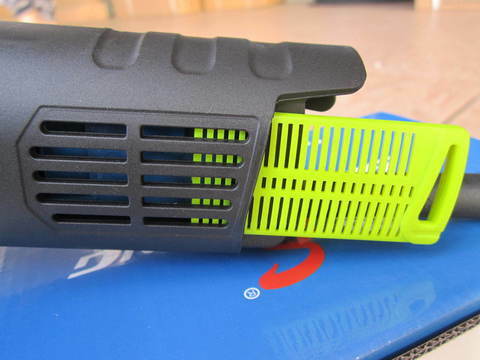 Innovation design with dust proof filter to prevent the dust to blocking the side air vent. 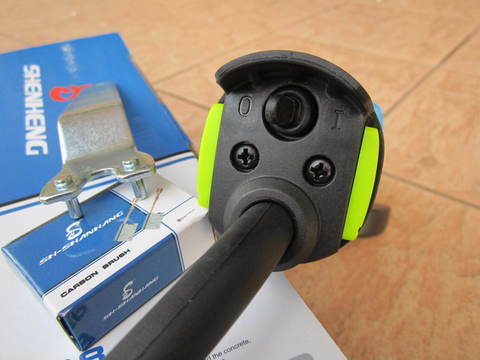 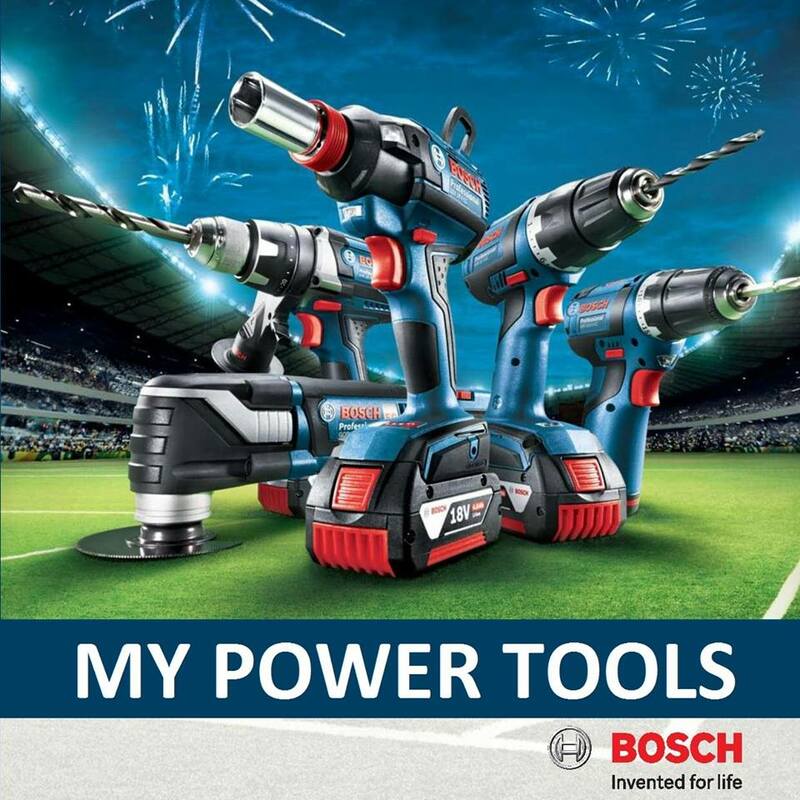 This angle grinder is easy to use but also powerful enough to grind through metal, as well as sand wood and metal surfaces with relative ease and lasting quality.